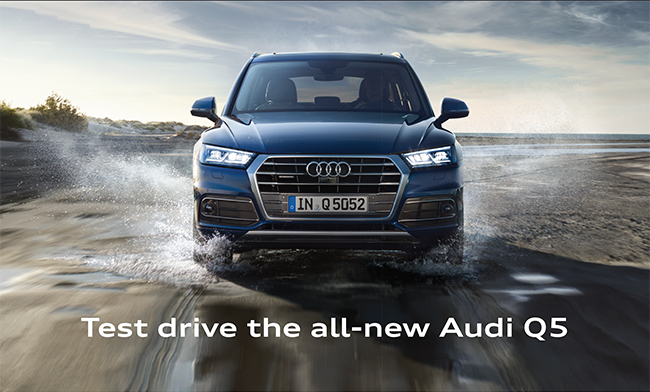 Be one of the first to experience the all-new Audi Q5. 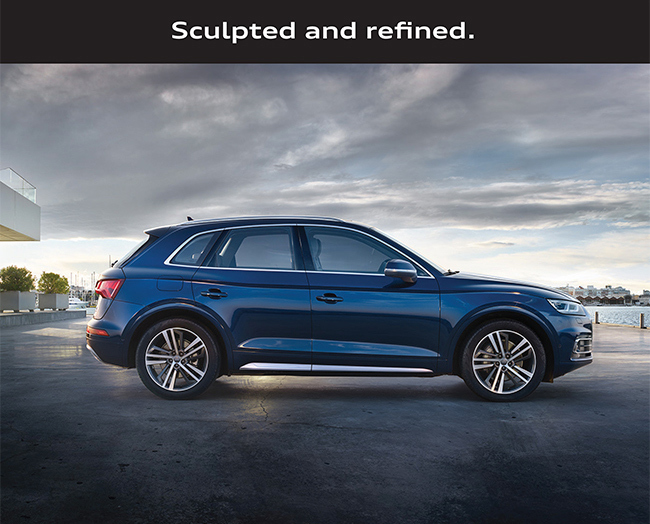 This highly anticipated model is available for test drives at Audi Midtown Toronto for a limited time during the nationwide Q5 Calling Tour. Register for your exclusive test drive today. Hurry, space is limited. 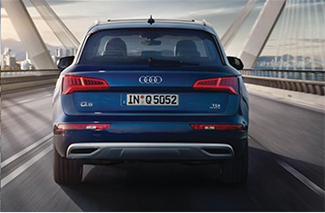 Combines acceleration, braking and steering to help you safely navigate through congested traffic. 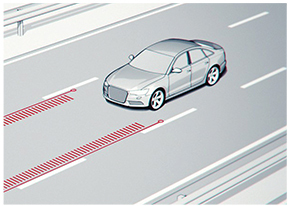 For speeds over 60 km/h, Adaptive Cruise Control takes over to maintain a safe distance from the vehicle in front. 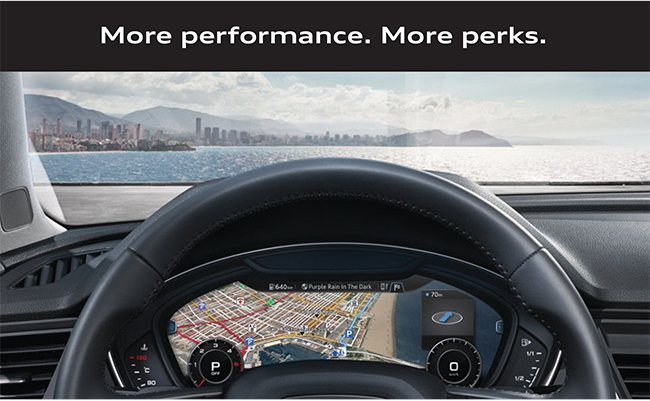 Alerts you to fatigue or reduced attention by monitoring steering behaviour. *Features noted are for driver assistance. Drivers must continue to perform manual checks and pay full attention to the road and safe driving. Some features are available as options or on higher trimlines. Do not drive distracted. Please click here for full test drive terms and conditions. 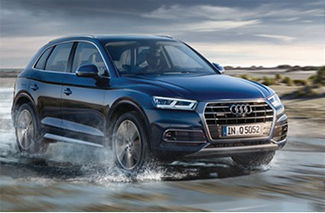 †Base MSRP of a new and unregistered 2018 Audi Q5 Komfort/Progressiv/Technik is $44,950/$49,950/$54,200 including $2,095 freight and PDI, $10 OMVIC fee, $22 EHF (tires), $100 a/c levy and $395 dealer admin fee. License, insurance, registration, options, and applicable taxes are extra. Audi Midtown Toronto may sell for less. Dealer order/trade may be necessary. 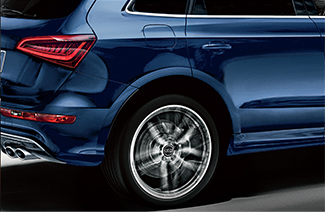 See your Audi Midtown Toronto Audi Brand Specialist for details.